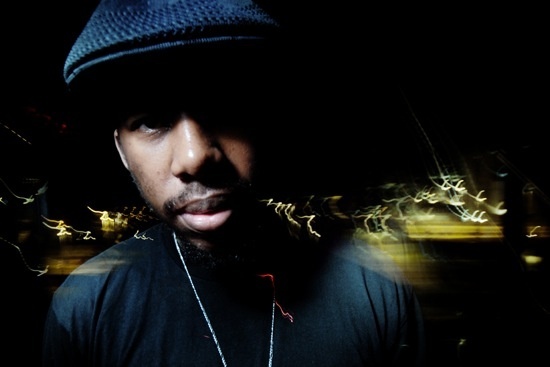 West Coast producer Flying Lotus has been discussing his new album, Until the Quiet Comes, set for release this October, on Mary Anne Hobbs’s Xfm Music:Response podcast (via FACT). Also, prepare to catch FlyLo live in the UK later this year. Around the album’s release he plays Brixton Academy, London on 3rd November, and the Warehouse Project, Manchester on 9th November.